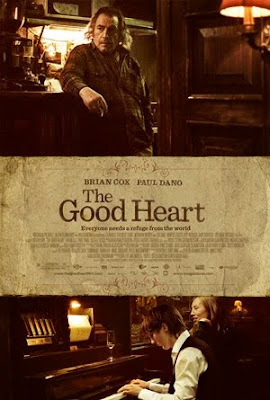 Brian Cox stars as Jacques, the curmudgeonly owner of a gritty New York dive bar that serves as home to a motley assortment of professional drinkers. Jacques is determinedly drinking and smoking himself to death when he meets Lucas (Paul Dano), a homeless young man who has already given up on life. In the hopes of keeping his legacy alive, Jacques deems Lucas is a fitting heir and takes him under his wing, schooling him in the male—centric laws of his alcoholic clubhouse: no new customers, no fraternizing with customers and, absolutely no women. Lucas is a quick study, but their friendship is put to the test when the distraught and beautiful April (Isild Le Besco) shows up at the bar seeking shelter, and Lucas insists they help her out.